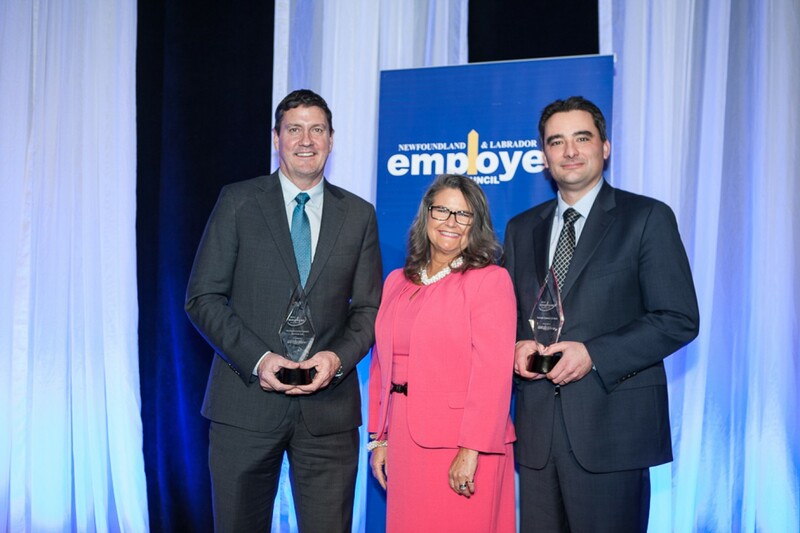 The Newfoundland & Labrador Employers’ Council (NLEC) awarded the Employer of Distinction Awards for 2014 to Worley Parsons and Technip on April 27th in St. John’s. 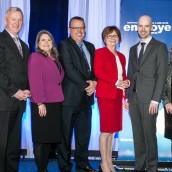 Approximately 165 business and political leaders attended the awards luncheon at the Sheraton Hotel in St. John’s, which also featured a keynote address by Dwight Ball, Leader of the Official Opposition. Jason Muise accepted the award in the small/ medium category on behalf of Technip, who was recognized for their strong commitment to their employees and community. They have developed multiple employee wellness programs that not only boost employee well being but also enhance employee engagement, including subsidized gym memberships, lunchtime yoga and kickboxing, and staff sports teams. They have an excellent benefits program that includes maternity leave top ups and a group RRSP plan available to all staff after 90 days employment. They also provide support for a large number of not for profit organizations and have fundraised or donated hundreds of thousands of dollars each year to local organizations including the CNIB, The Boys & Girls Club of St. John’s, The Kids Eat Smart Foundation, Iris Kirby House, the MS Society of Canada, Movember, and Ronald McDonald house. Mary Gaulin accepted the award for Worley Parsons, who was recognized for their management focus on continuous improvement across all areas of their business. This includes multiple interactive intranet sites and management systems that have created a culture encouraging open dialogue, creativity, and innovation in all aspects of daily work – improving employee performance, productivity and efficiency. The success achieved through all these initiatives can be quantified by the remarkable growth they’ve experienced since opening their doors in 2010 – both in the number of jobs they provide in the province and revenue generated. They’ve gone from one person in 2010 to 270 people and three offices in 2014. 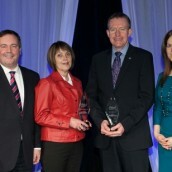 For more information on the Employer of Distinction Awards, click here. 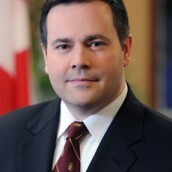 These awards are sponsored by McInnes Cooper. View an article on the event in The Telegram.